Music soothes the soul. Duh, right? But, it doesn't get said enough, even though it gets said plenty. 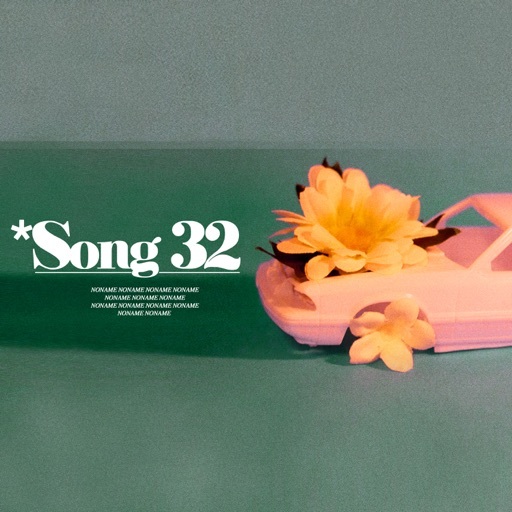 Enter Noname with a new track, "Song 32." She never disappoints with the bars or the flow, but here? Noname took it to a whole 'nother level over church organs and boombap drums. It's one of those songs that's perfect for a weekend ride out after the rain stops. It's breezy and compact, but still full of BARS that'll make anyone do the Jay Z headnod. As an added bonus, the beat gets ate like dinner and it's a beautiful composition to boot. Check out the track below and remember to support dope music in all its forms.